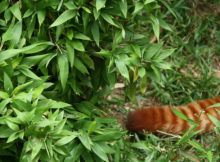 The female Red Panda came from Canada. 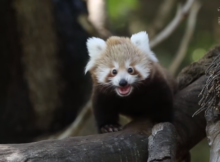 The zoo in Holland has his first Red Pandas ever. Watch the video! They had a vet check and vaccination. 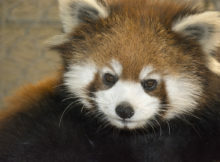 They are a subspecies from the eastern Himalayas. 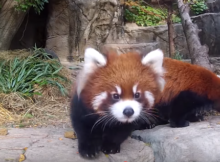 Debut for the Red Panda cubs at the Lincoln Park Zoo.